The 1963 Army-Navy game holds an established place in rivalry lore: Delayed a week following the assassination of President Kennedy, Roger Staubach led the No. 2-ranked Midshipmen to a 21-7 fourth-quarter lead, and the Navy defense fended off a late Army rally to secure a 21-15 victory. Despite that history, the game’s true place in the sports-viewing pantheon has almost nothing to do with the on-field participants and everything to do with Tony Verna, who died Sunday at age 81. 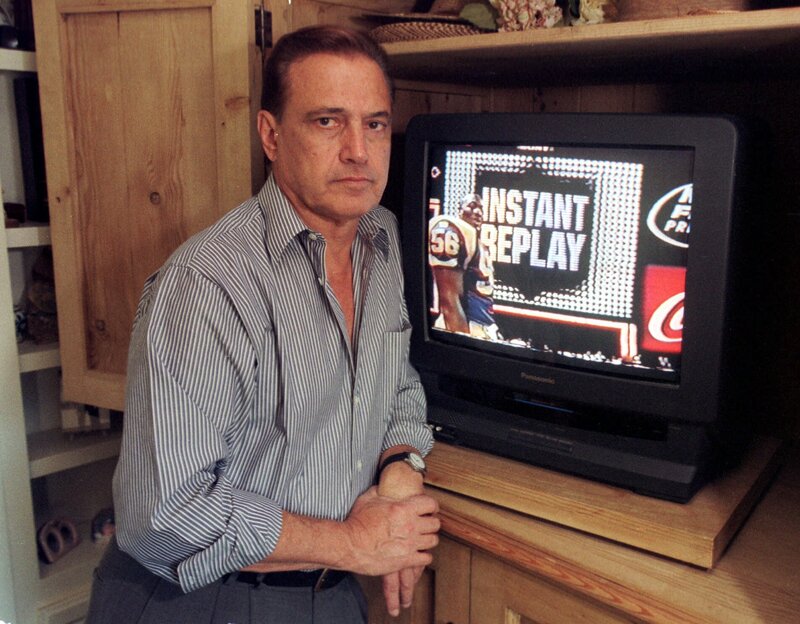 Verna, then a 29-year-old director with CBS, had developed what was a then-unheard of bit of video genius, which he used late in the game after Army quarterback Rollie Stichweh scored a touchdown during the Black Knights’ comeback attempt. How unhappy? A 2010 Wall Street Journal analysis said the average three-plus-hour NFL broadcast includes only 11 minutes of live, ball-in-play action … and 17 minutes of replays. Verna died after a battle with acute lymphoblastic leukemia, The Associated Press reported. He is survived by his wife, three children and three grandchildren. Read more about the 1963 Army-Navy clash, including interviews with both quarterbacks, here. Watch a video on Verna from our friends at WZZM-TV here.